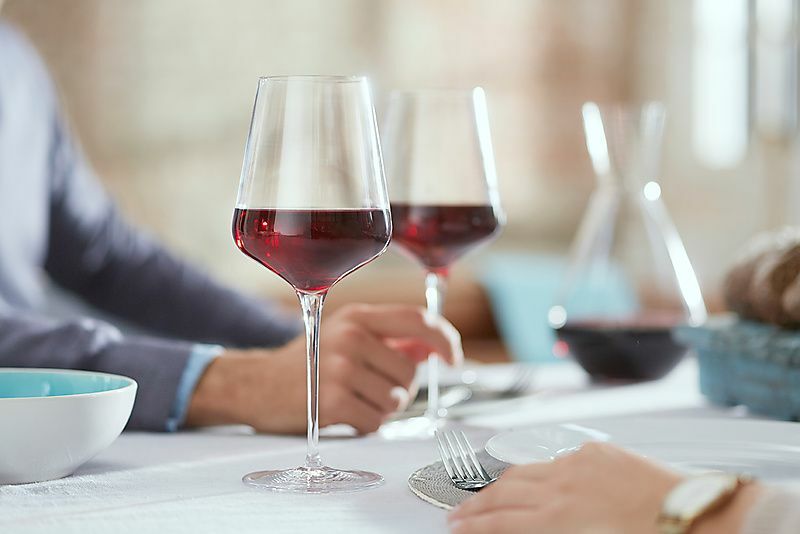 When you feel the thin, delicate edge from our crystal glass range you immediately experience the quality of these glasses. The clear and sparkling glass is strong and therefore suitable for everyday use. 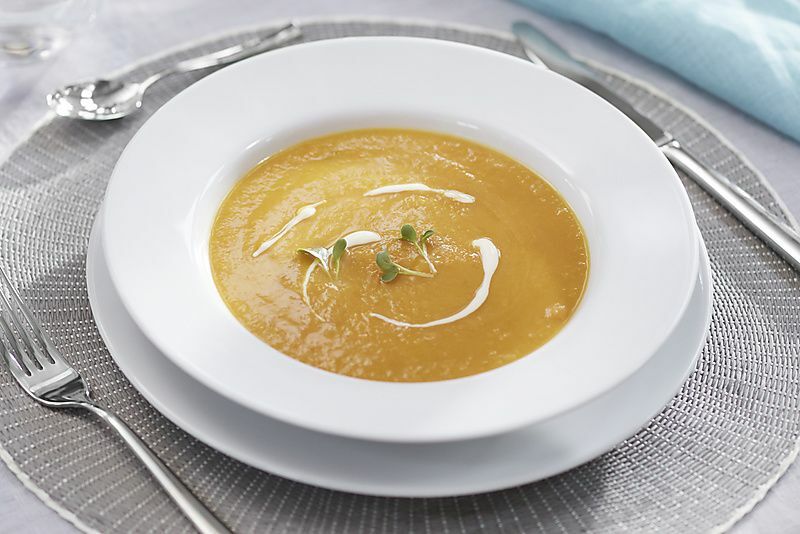 The design of vivo’s cutlery fits every style of dinnerware. 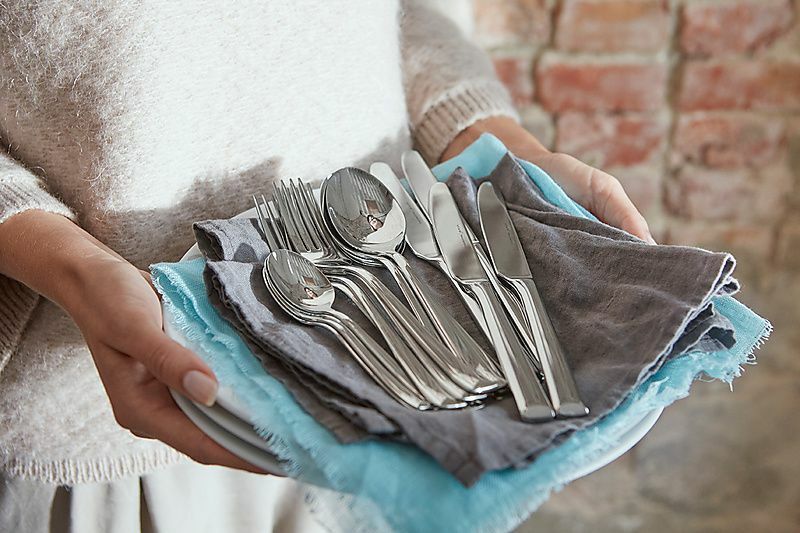 The modern but elegant cutlery is made out of 18/10 stainless steel. Whether it’s for a special occasion or an everyday dinner vivo cutlery is always a great choice. 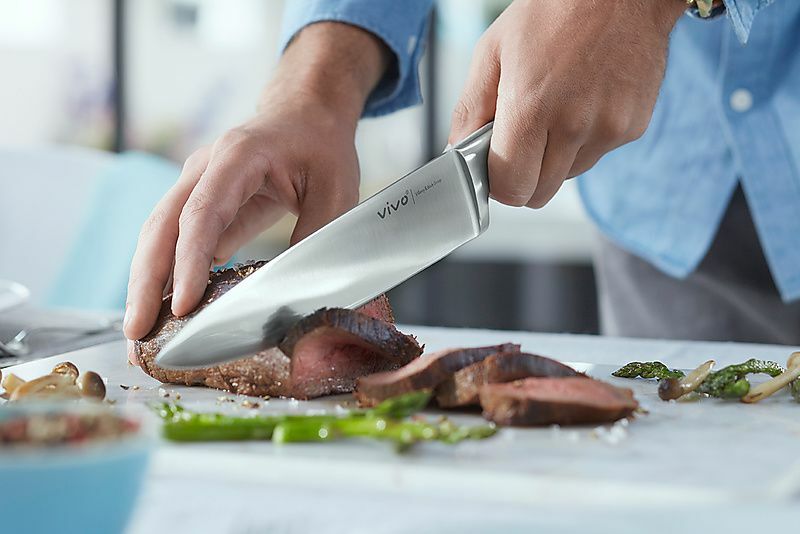 With our extensive vivo knives collection you can handle every culinary challenge, whether it's cutting vegetables to perfectly slicing a piece of fresh salmon. The ergonomic, stainless steel handle gives perfect control and takes your cooking skills to a higher level. 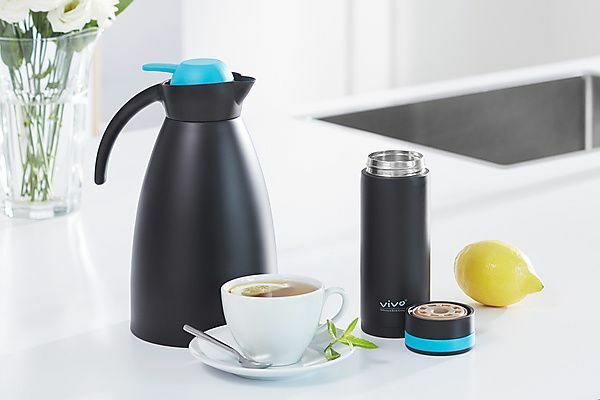 vivo cookware is for gourmet lovers that are enthusiastic about cooking. 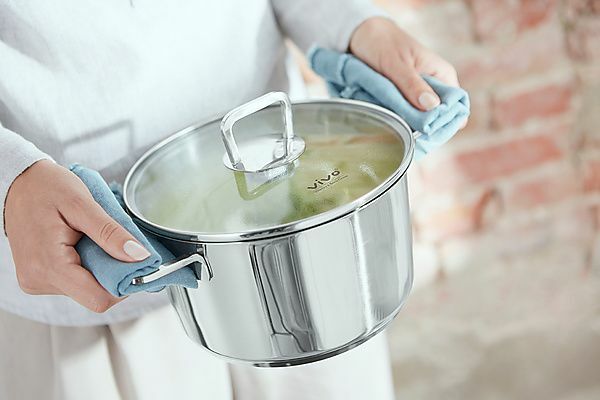 The pots and pans meet the best quality demands and are suitable for all heat sources. The trendy range is designed for total convenience, and include frying pans with Teflon Select™ non-stick coating for healthy low-fat cooking. 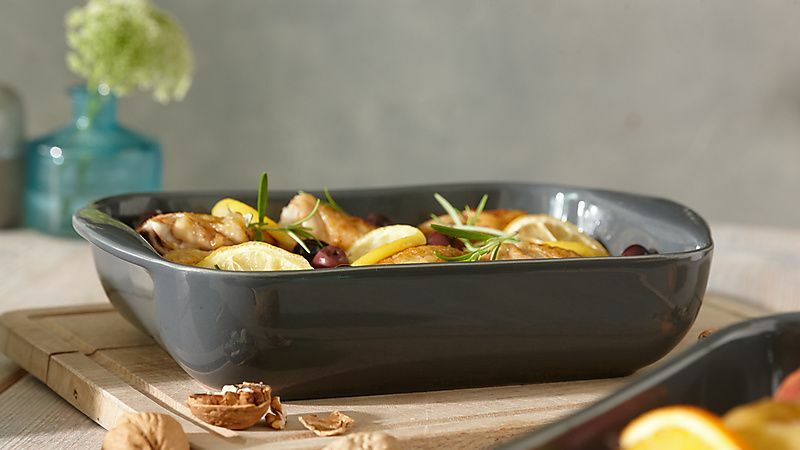 Set the oven to 220°C and enjoy using this beautiful and versatile ovenware, whether it's steaming a fresh fish or baking a healthy oatmeal cake. Simply prepare your dish, put it in the oven and relax until it is ready. The timeless design make these ovenware dishes also perfect to use as serving dishes, making them even more versatile.